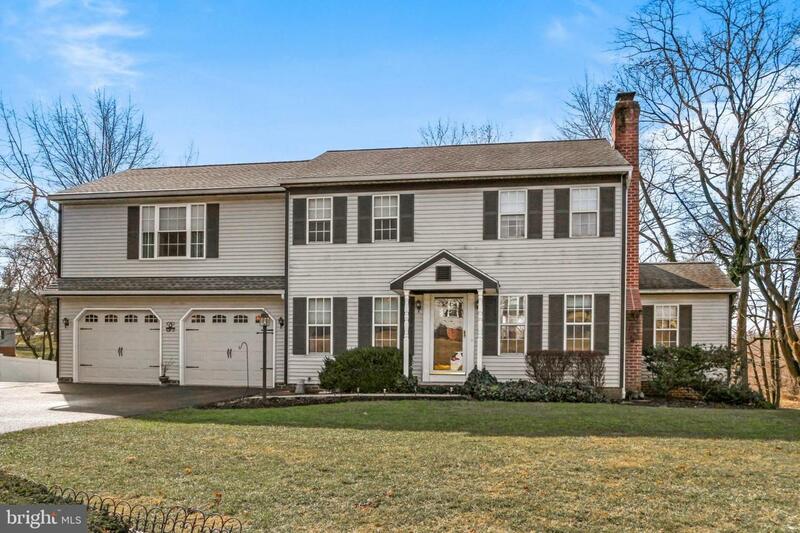 Beautiful 2 story colonial with 4 beds, 2 baths, and an oversized 2 car garage on a half acre corner lot in Dallastown Schools! Kitchen features quartz countertops, ceramic tile backsplash, and tile floors. Enjoy your meals in the dining area which opens to the maintenance-free Trex deck. Private nice corner lot backs to trees. 2 car Garage has extra storage and workbench area. 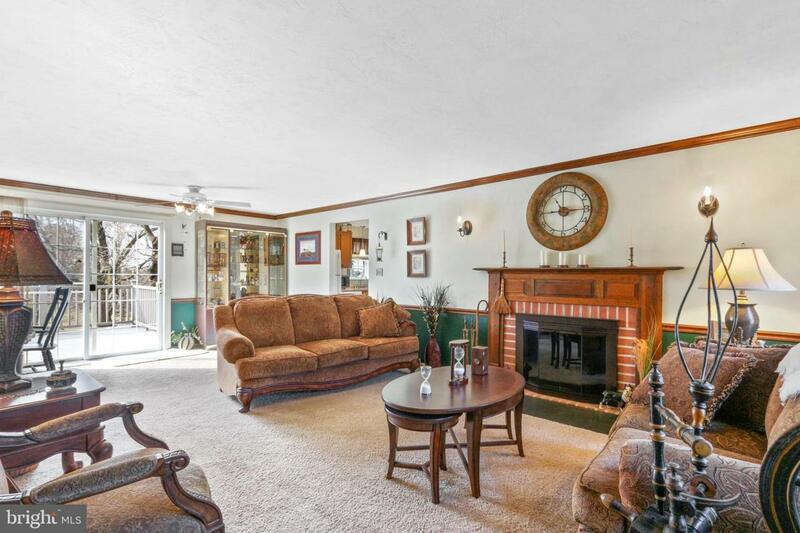 Living room complete with wood crown molding, chair rail, and gas brick fireplace. 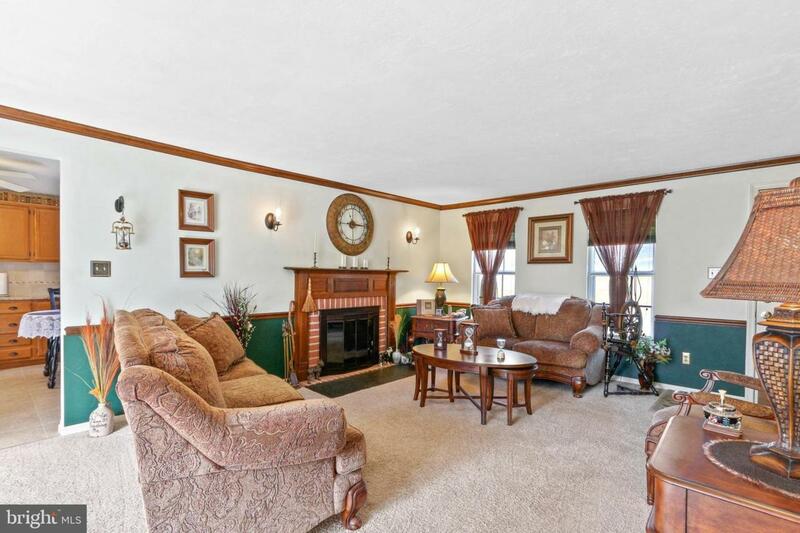 There is also another room to make your den/family room/office. Main floor has full bathroom with tile flooring. 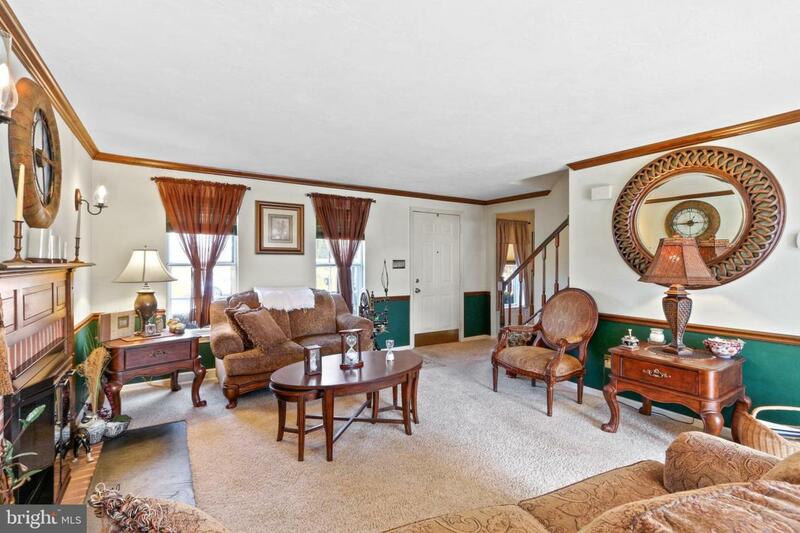 Upstairs has 3 nice sized bedrooms all with ceiling fans and a spacious lovely master bedroom with vaulted ceilings, a large walk in closet, an extra storage room, and master bath with double sinks! You don't want to miss out on this one! Schedule a tour today!